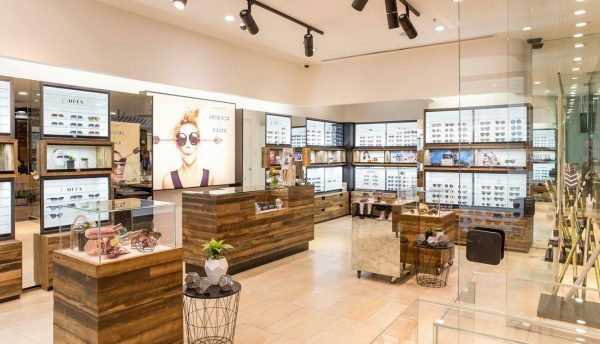 Melbourne, the city in Australia full of cafes and boutique fashion outlets, there must be exciting and youthful eyewear stores to reflect the vibrant fashion and lifestyle of the people. 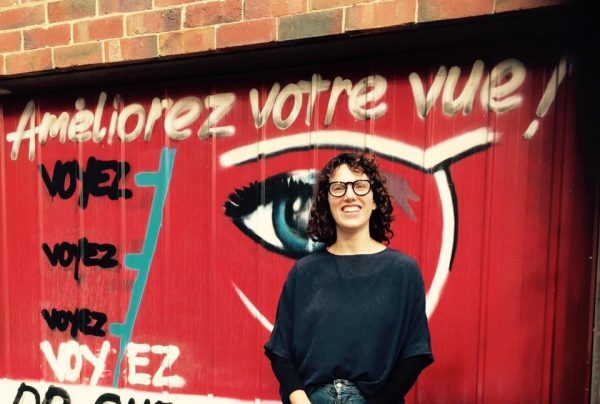 Here are 18 cool eyewear shops in Melbourne, Australia that curates independent and unique eyewear brands and designers. Look no further to where you’re getting your next pair of one of a kind glasses. 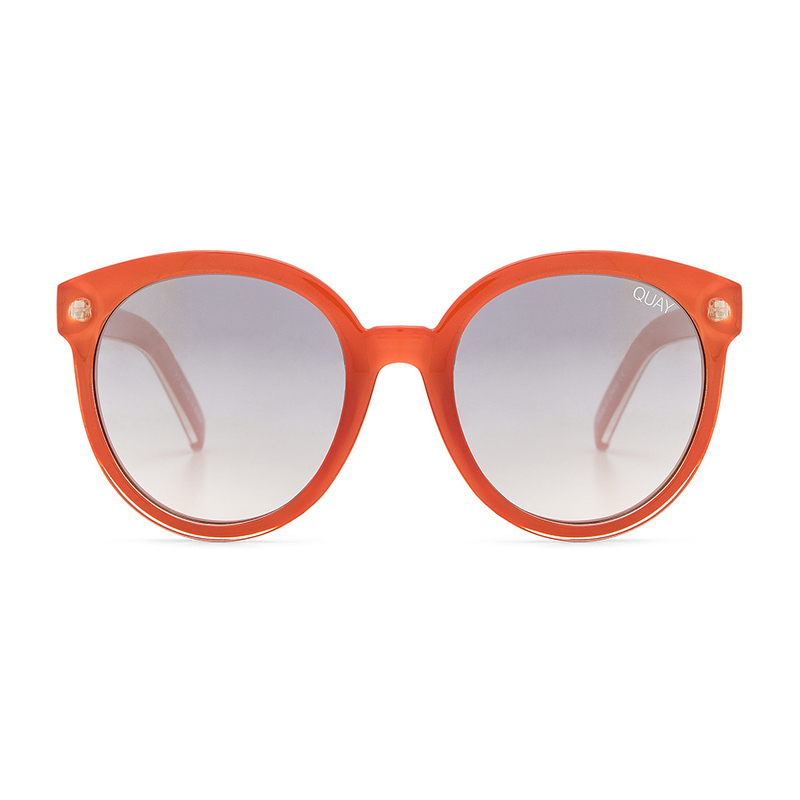 One Point Seven Four, stocks the largest collection of eyewear by cult London designer Linda Farrow in Australia. 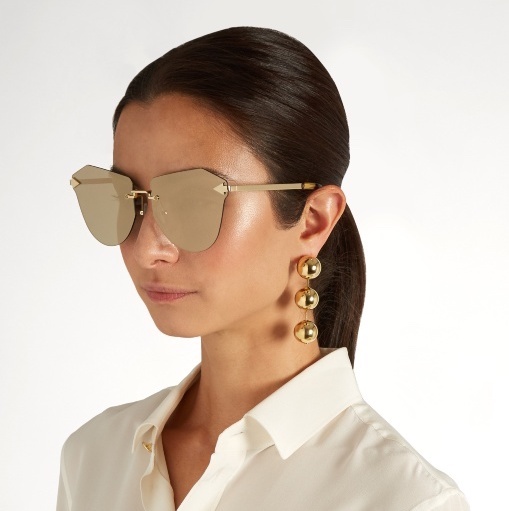 Catering to lovers of luxury and exclusivity, the boutique offers a range sunglasses and specs from high end labels like 3.1 Phillip Lim, Barton Perreira, Cutler and Gross, Gotti, Victoria Beckham Eyewear, Alexander Wang, Marni, Dries van Noten, The Row, and Matthew Williamson. Curating and importing optical frames and sunglasses for adults and children from all corners of the world into our city of Melbourne store, we love travelling. Attending international trade fairs, meeting frame makers, building new relationships with many small businesses, we’re offering a range of styles and colours to suit all shapes, colours and sizes and those seeking to communicate their individuality. We cherish this direct contact with frame makers, visiting factories, collaborating and learning about processes and materials. Since opening on Lygon Street in 2013 in Melbourne’s education, health and research precinct, our goals remain the same. To combine our interests in people, study, optics, travel, business, design, and aesthetics in our relaxed optical setting. 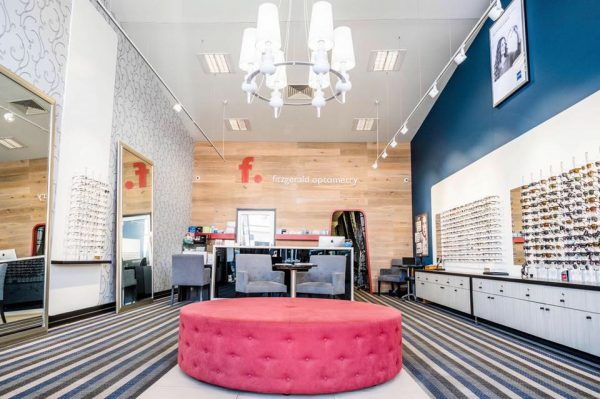 WINK is a relaxed and inviting optometry store showcasing innovative and unusual eyewear. We provide a full range of optical services including eye testing and eye health checks, contact lenses, children’s vision and referrals to eye specialist. We offer an on the spot claim facility linked to your private health fund. WINK is constantly sourcing unique and cutting edge eyewear with traditional style and quirky fashion. Our staff are excited about fashion, people, colours and shapes and happy to spend time with you to find that perfect frame. 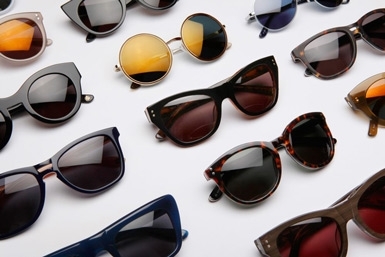 Yeah, we know exactly what you’re thinking: it’s that place where you can buy cool sunnies. You might be pretty impressed with our ability to read minds, but you’ll probably be more impressed with what we have to offer you in store. We have been doing this since 1998, after all. 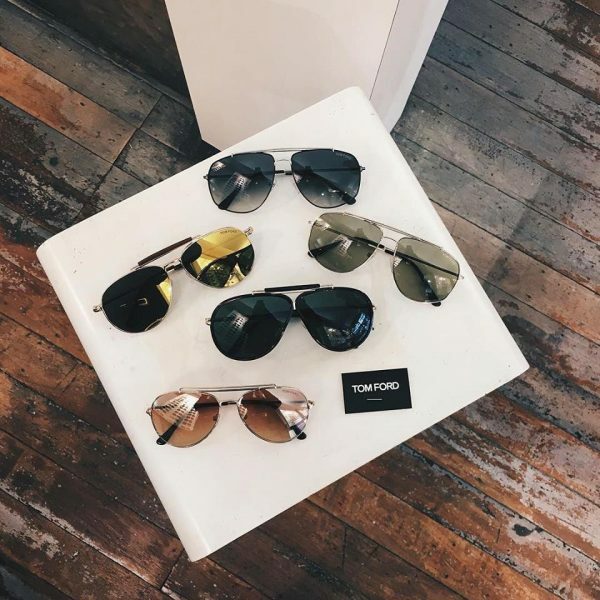 With one of the biggest selections of exclusive designer brands and styles in Melbourne, it’s no wonder that we’re the go-to destination for your sunglass needs. 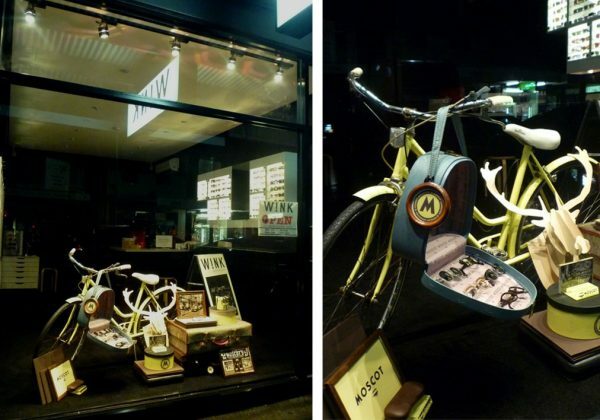 Driving a multi-tiered campaign to showcase a variety of brands across a wide breadth of categories including Californian optical brand Garrett Leight, as well as New York City’s institutional and iconic eyewear family, MOSCOT. The portfolio also houses Menswear label, Simon Deporres, Norse Projects and Stutterheim. 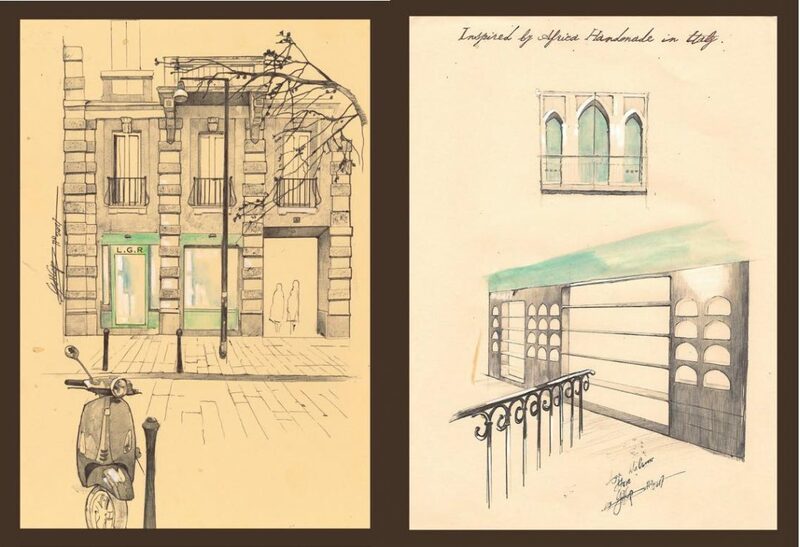 From French eyewear company Ahlem Eyewear to the Turkish textiles of Hammam34, The team is continually working to deliver the highest quality product with a sincere and valued story. Our collection of boutique eyewear from around the world is second to none. Occhio is a unique Melbourne based eyewear fashion house. 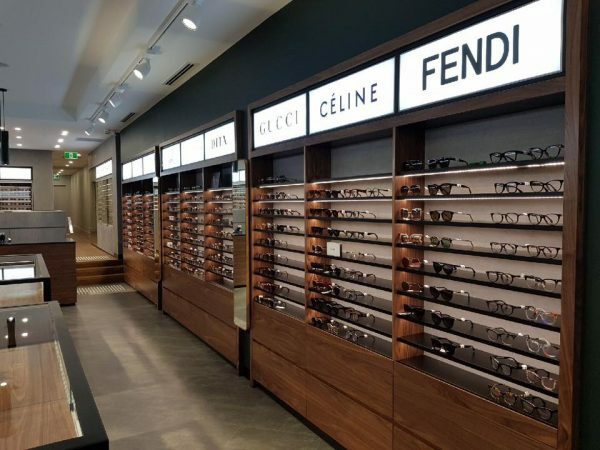 With full optometry services, whether for prescription frames sunglasses or contact lenses, we have positioned ourselves as such, that our customers continue to enjoy the satisfaction they gain from their Occhio experience. 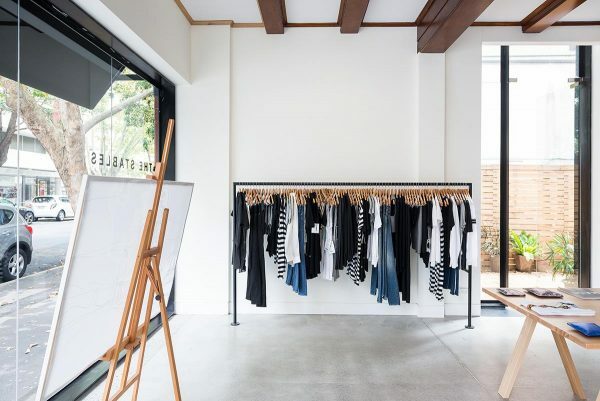 Originally situated at Number 764, the practice grew and we relocated to a bigger practice at the corner or Mary Street and Glenferrie Road in 1992. Over the years, our practice has continued to evolve, adapting to new findings and technologies and constantly searching for the most effective techniques and solutions. Whilst our interest in how vision affect’s people’s lives will always be at the heart of what we do, each of our optometrists has their own main interest areas. 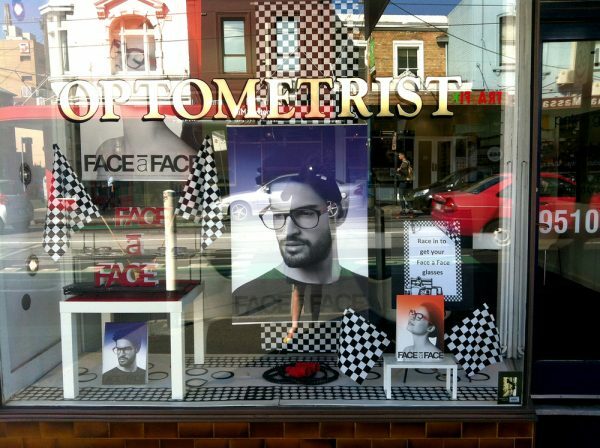 At St Kilda Eyecare, they stock a unique range of optical frames and sunglasses. Our Onsite Lab is able to make many glasses to your prescription in around 1 hour. 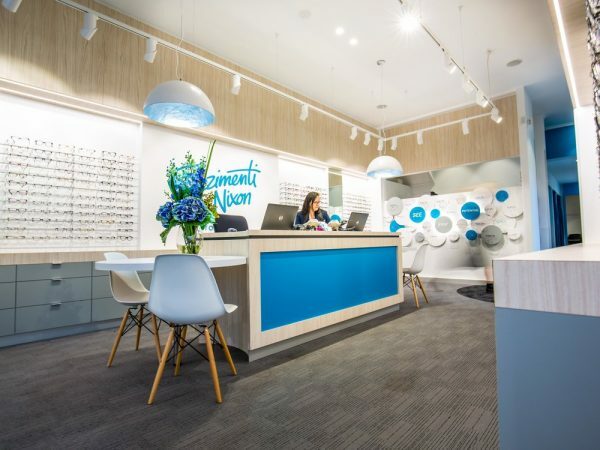 St Kilda Eyecare is a boutique independent Optometry practice situated at the entrance to Acland Court Shopping Centre in the heart of Acland Street. 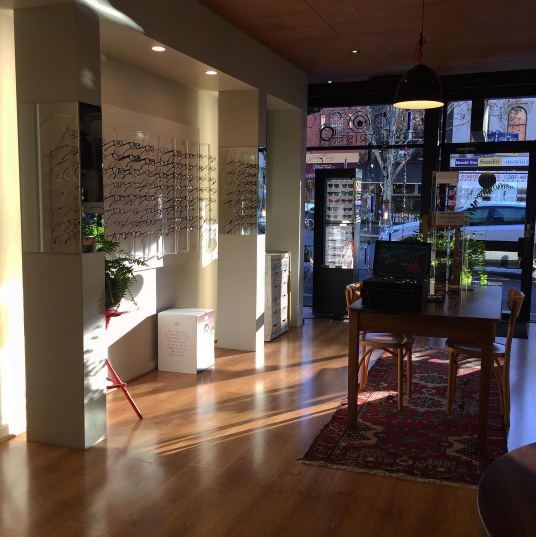 A relaxed premium level of service incorporating excellent clinical examinations and a choice of interesting, individual frame selection became important elements of our practice. 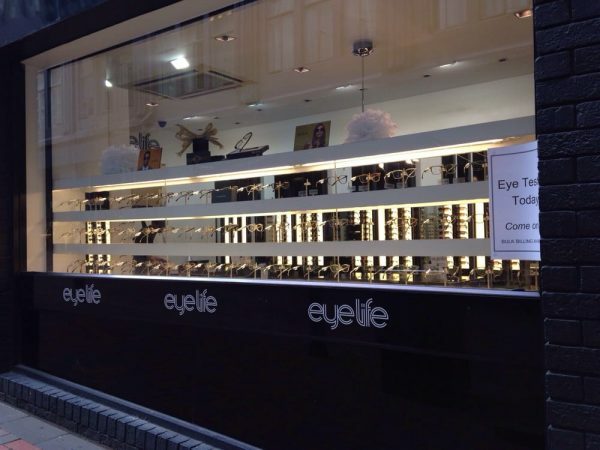 Designer Eyes is always at the forefront of fashion, offering you an extensive range of the latest designer frames. Designer Eyes are constantly updating our designer range with fresh brands such as Versace and Coco Song. Fitzgerald Optometry and their predecessors have offered continuous optometric services in Williamstown for more than thirty years. Our focus is the health and wellbeing of your eyes. Fitzgerald Optometry believe this is best managed by regular care from the same optometrist, ensuring even minor changes in your vision are detected. They have invested in the latest imaging to allow us to accurately record the condition of your eyes and follow eye health changes over time. Peter Merrett graduated as an optometrist from Melbourne University in 1989. He took over the optometry practice in 2002 from the Morris family who ran the business for three generations over 80 years. Peter is committed to doing thorough eye examinations and achieving the most accurate prescriptions. 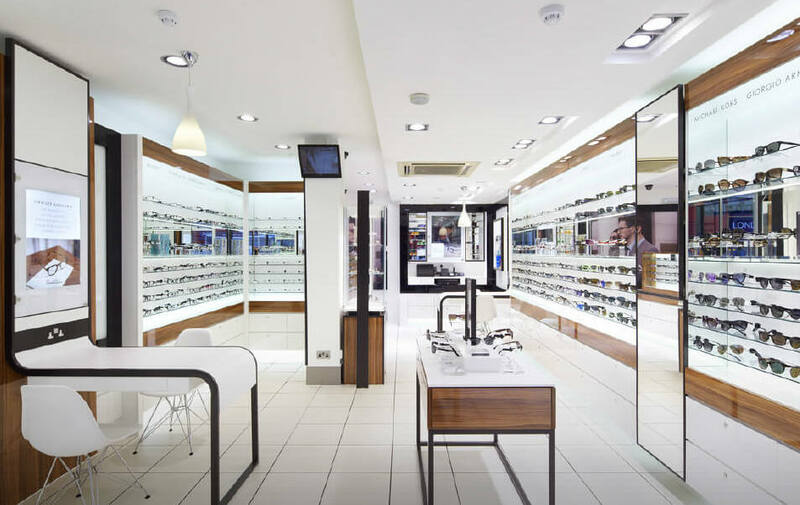 We pride ourselves on having an extensive range of eyeware for all ages, tastes and budgets. As a friendly family business we have many loyal clients and often get to see and know whole families and friendship groups. 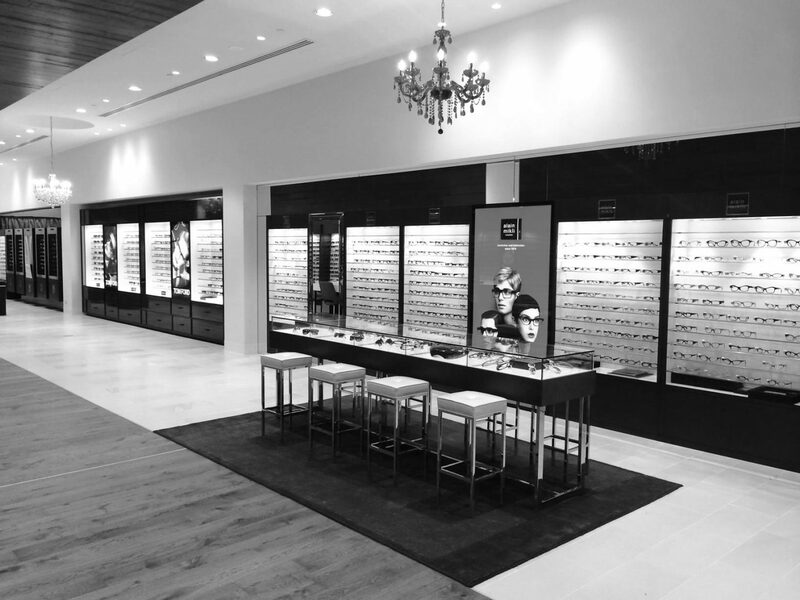 Beautiful frames, attention to detail eye-care, within a comfortable and clean space, the Chester’s first opened in 2013. Jessica and Sam Chester met in 2007, married in 2012. They have a delicious little boy called Jacob and girl Charlotte. 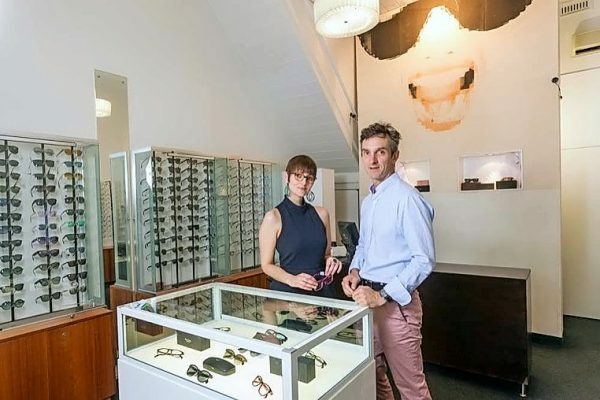 Chester Eyewear is a locally owned business that operates in Hawthorn East, and is proud to supply the best designer brands from New York, Paris, London and Denmark. Chester Eyewear have been slowly growing followers and their cherished patients love to visit and see their new collections of carefully chosen frames from Europe, The States, Japan and Australia. Chester Eyewear have a sincere partnership with Lighthouse Foundation, and take their charity work very seriously. 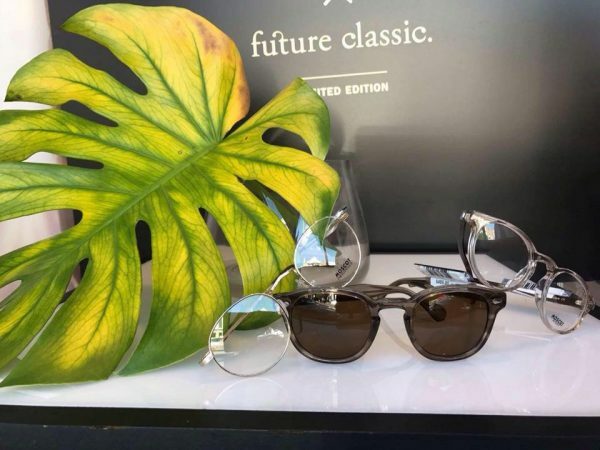 Jessica tests every young homeless kid with the same love and attention as she would her own child, and Chester Eyewear provide him/her with a pair of prescription glasses. 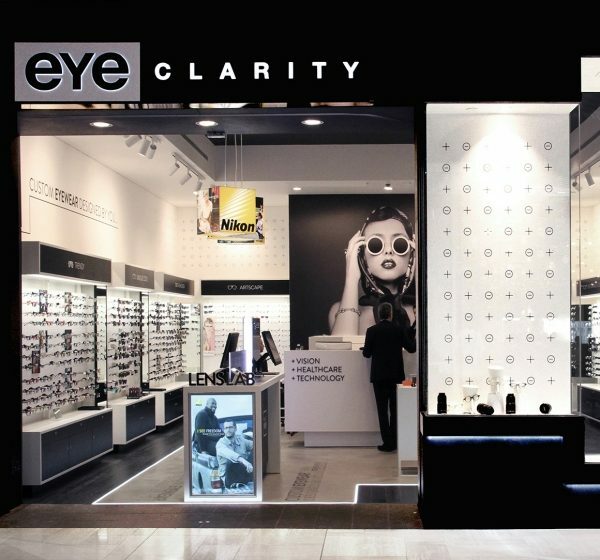 Eyescan is always at the forefront of fashion, offering you an extensive range of the latest designer frames for both your spectacles and sunglasses. Our professional frame stylists are here to help you choose a frame that suits your individual personality and lifestyle, and to ensure that your glasses fit comfortably providing you with the clearest vision possible. 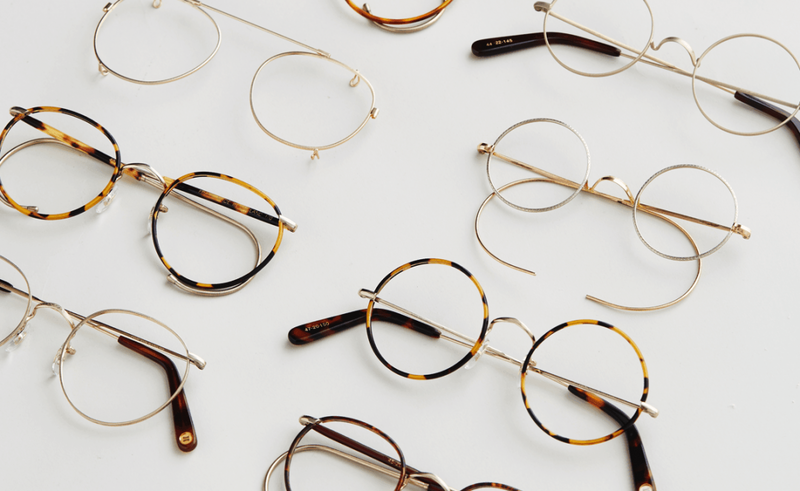 Our qualified optical dispensers will help you find the frame and lens that best meets your needs from our range of quality designer frames, and lenses sourced from suppliers in Australia and around the world. Eyescan frames are sourced from quality manufacturers such as Porsche Design, Rodenstock, Orgreen and many others. 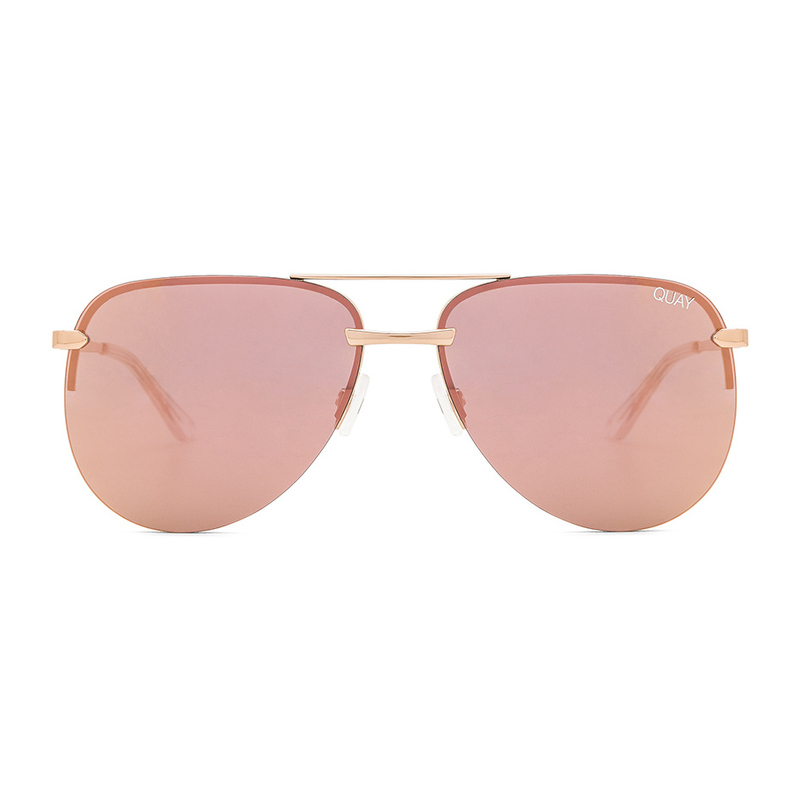 Shades were formed in 1984 in response to the increasing popularity of Designer and Luxury sunglasses. Sunglasses have become more than just eye protection and even more than just a fashion accessory, they are an icon of individuality as well as personality, and this is where we at Shades make a difference. Being a privately owned company, the owners scour the world and bring to our stores the worlds most exclusive technical and cutting edge brands including Chanel, Bvlgari, Dior, Prada, Tom Ford, Chloe, Marc Jacobs, Gucci and Versace. We also stock an extensive range of lifestyle brands such as Dita, Oliver Peoples, Cazal, Karen Walker, Ray Ban, Spy and Maui Jim. 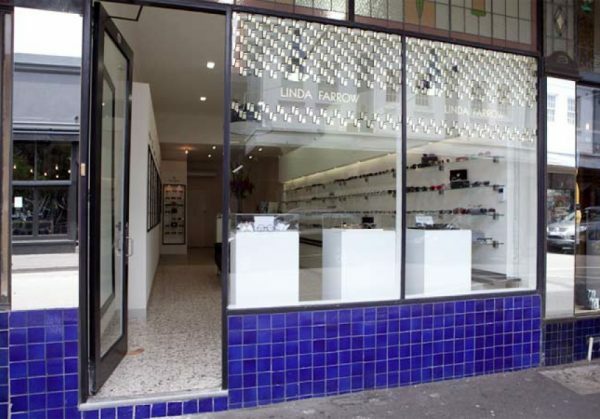 Luna Eyewear has been a Prahran stalwart for almost two decades. Over that time Luna has come to understand what exactly it is that is pulsing through the veins of this eclectic town. It takes time to earn your stripes around here. The fabric of this place is made from the threads of many. Artists, musicians, bohemians and hippies got the wheels turning. We’ve lived through the rockers, the yuppies, the ravers and the hipsters and we’ve embraced them all. 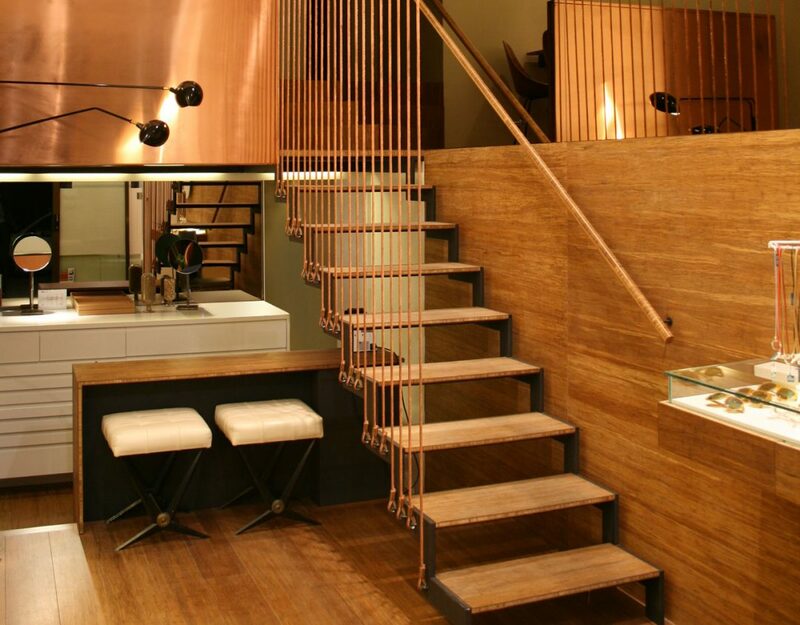 Our style is down on the off-beat and we love the understated. A style that carries through the whimsical to make it to the classical. Playful at heart we keep our heart firmly placed on our sleeve. We are the ever watchful and observant eye that curates a sea of endless colours and shapes to capture the moods and the movements of this town. We take our cues from those eclectic and energetic souls that inhabit our world. 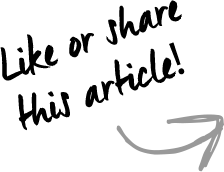 Stay tuned for more news by subscribing to our newsletter!